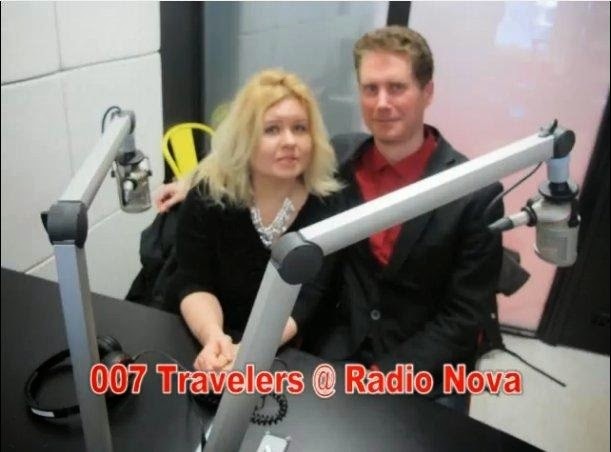 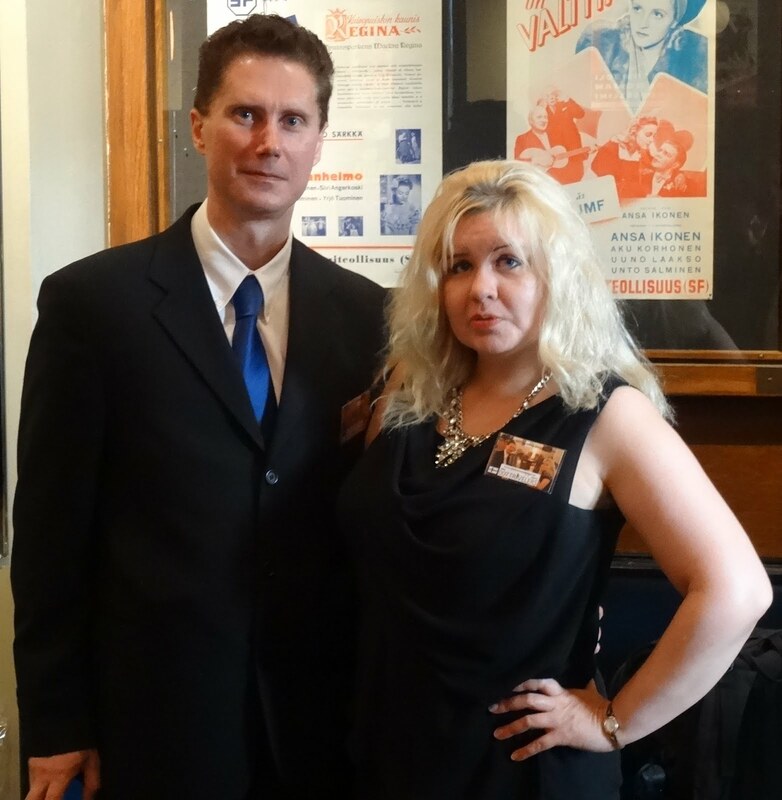 007 TRAVELERS: Licence to build! 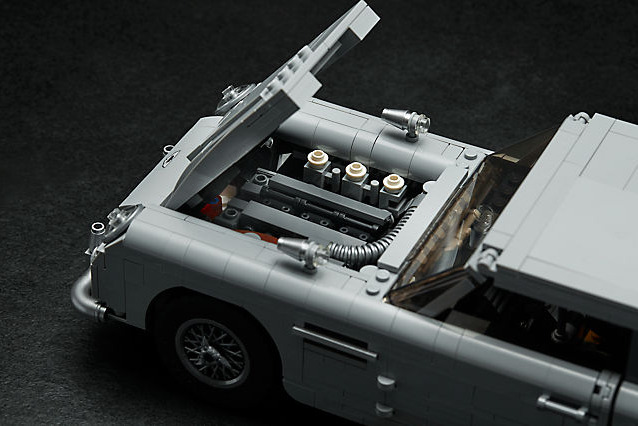 007 Travelers will build this one soon! 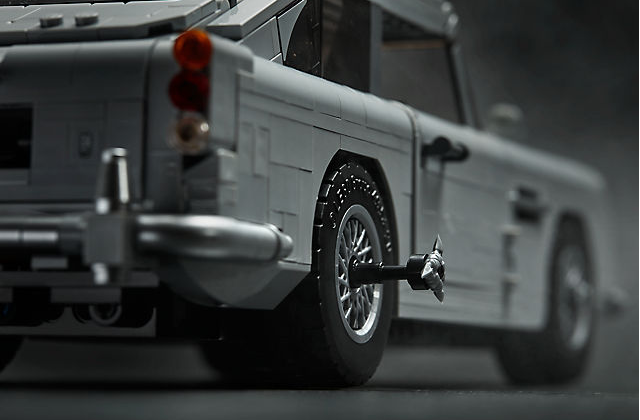 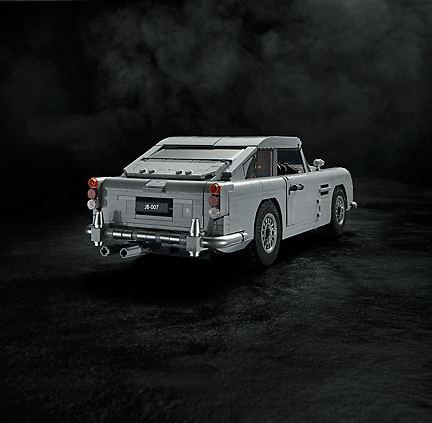 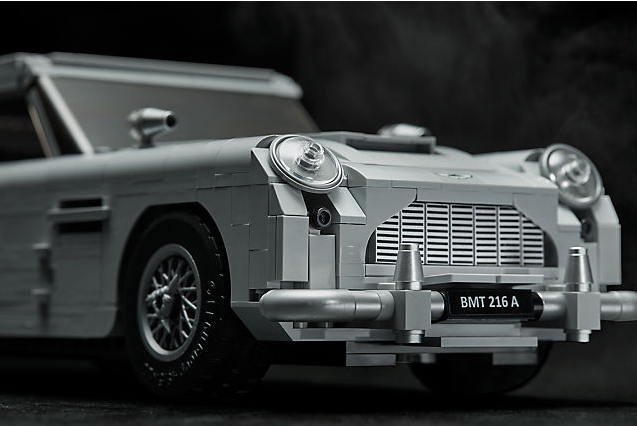 Uncover the secrets of 007’s most famous vehicle with the LEGO® Creator Expert James Bond™ Aston Martin DB5. 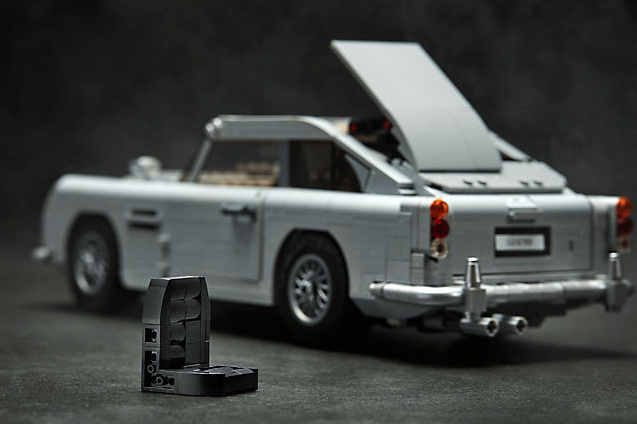 Combining a wealth of sophisticated gadgetry and the elegance of 007’s iconic Aston Martin DB5, LEGO Group have today announced the launch of the LEGO Creator Expert James Bond™ Aston Martin DB5, available exclusively from LEGO Stores and shop.LEGO.com from 18th July, 2018. 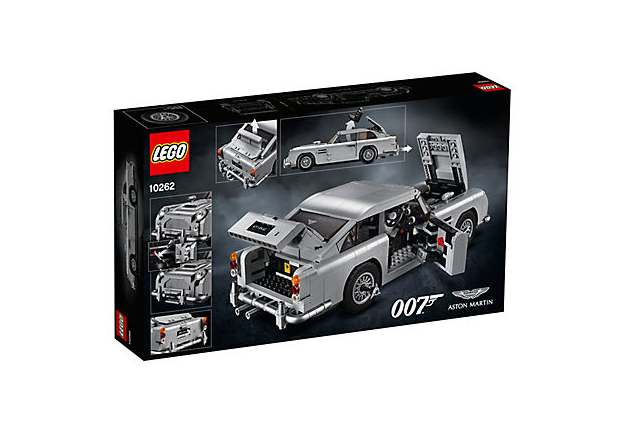 James Bond’s Aston Martin DB5 from the 1964 hit film "Goldfinger" (1964) is the latest in the LEGO Creator Expert series and features a wealth of authentic gadgets and gizmos all created in Q’s workshop. 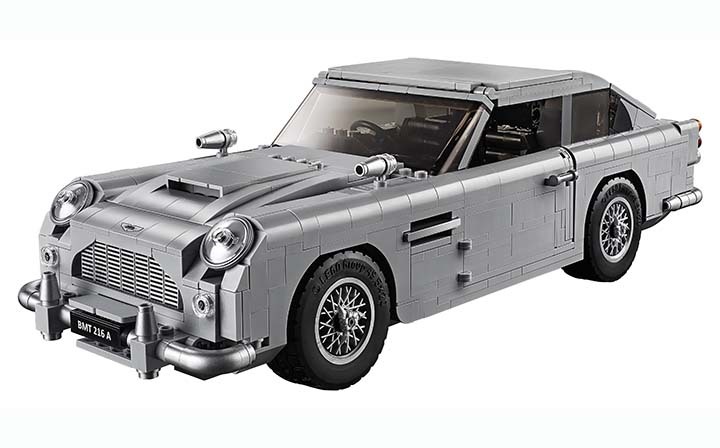 This LEGO Creator Expert model packed with a wealth of James Bond™ gadgetry is sure to have fans rubbing their hands with excitement. 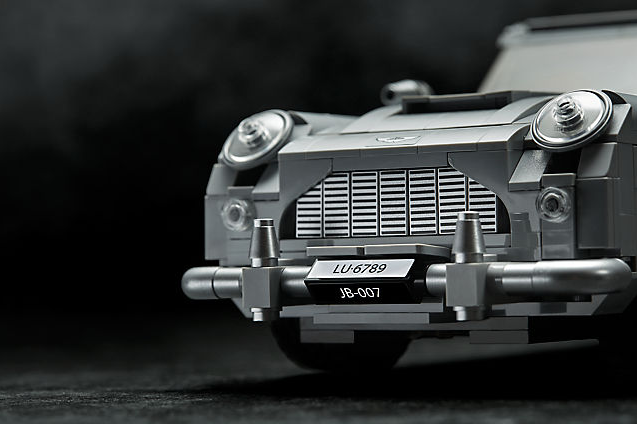 To celebrate the launch, LEGO Group is also offering the chance to win a once in a lifetime trip to 007 Elements in Sölden, Austria ‘the ultimate James Bond™ experience’. Simply visit shop.lego.com/promotions.